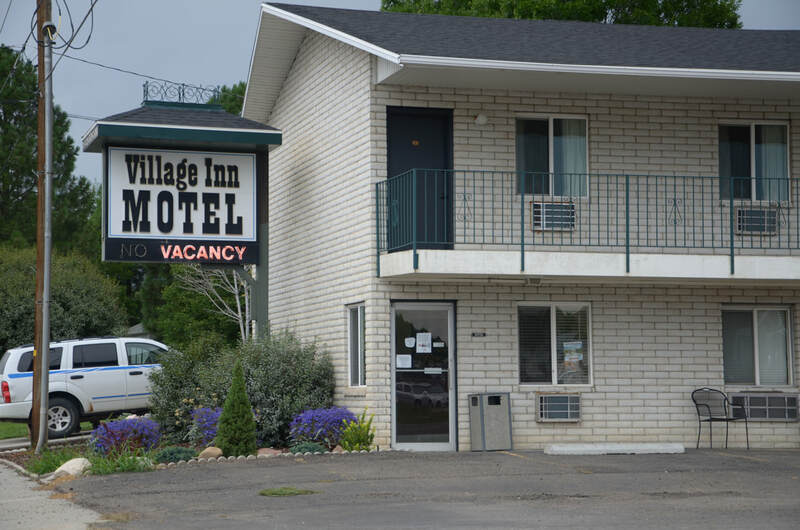 Village Inn Motels are located in Huntington and Castle Dale, Utah. They are surrounded by the great scenic Castle Country destinations. Stay in a comfortable and clean motel room. ​and the San Rafael Swell Museum. We offer great rooms at a great price. Give us a call to reserve your room.